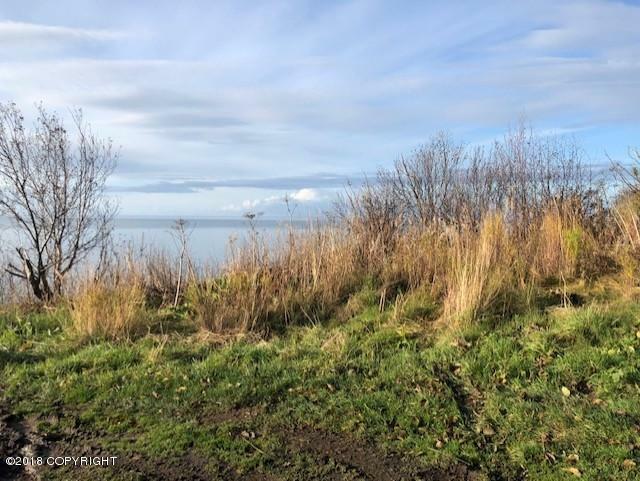 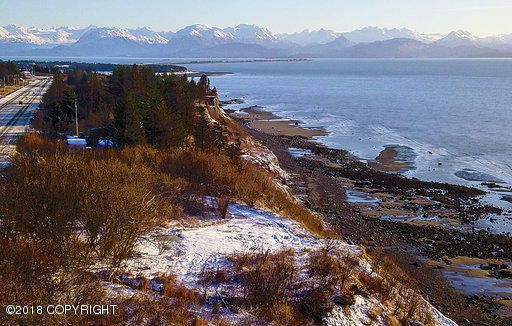 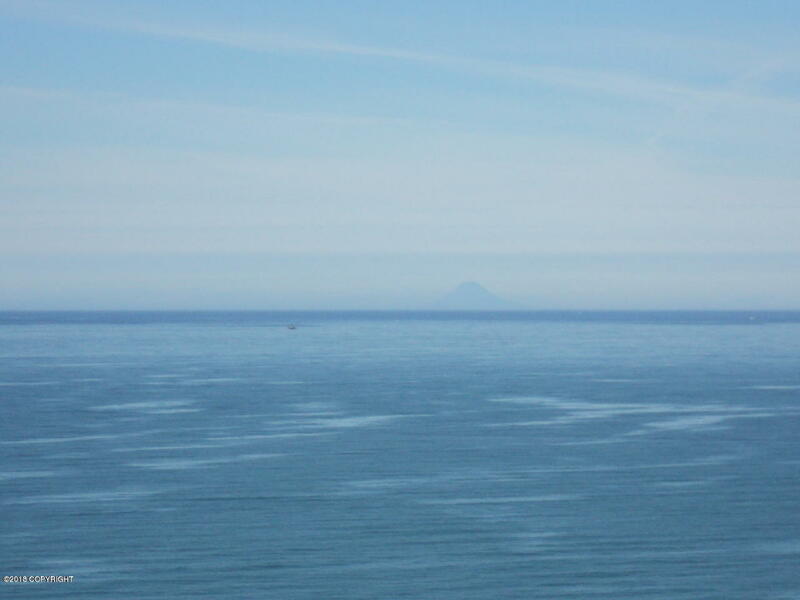 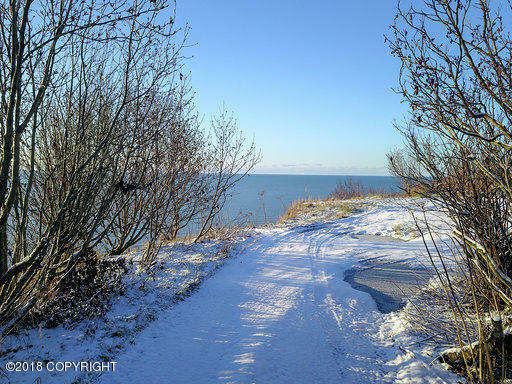 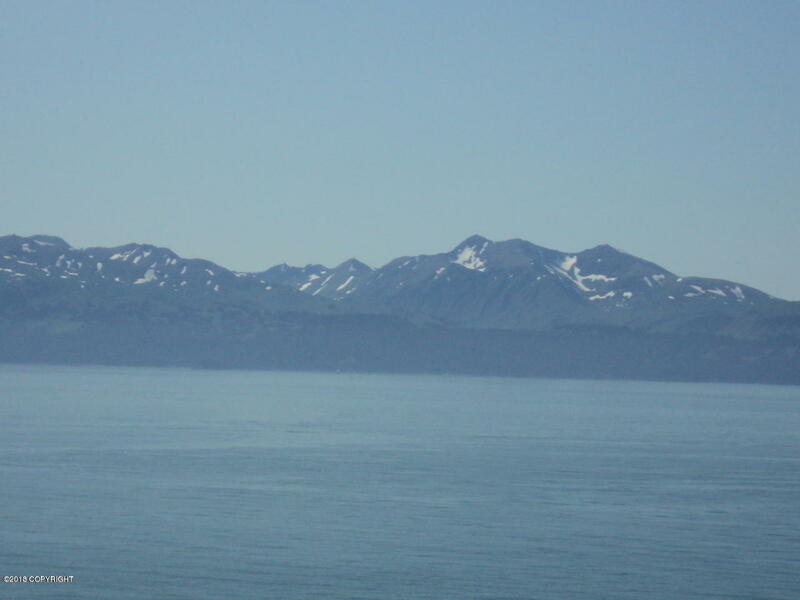 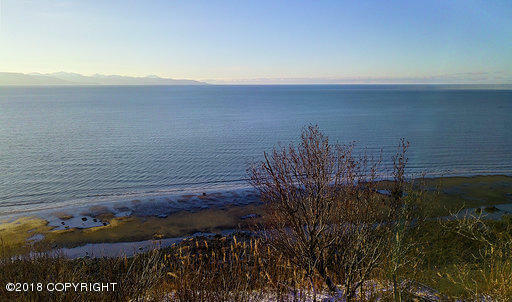 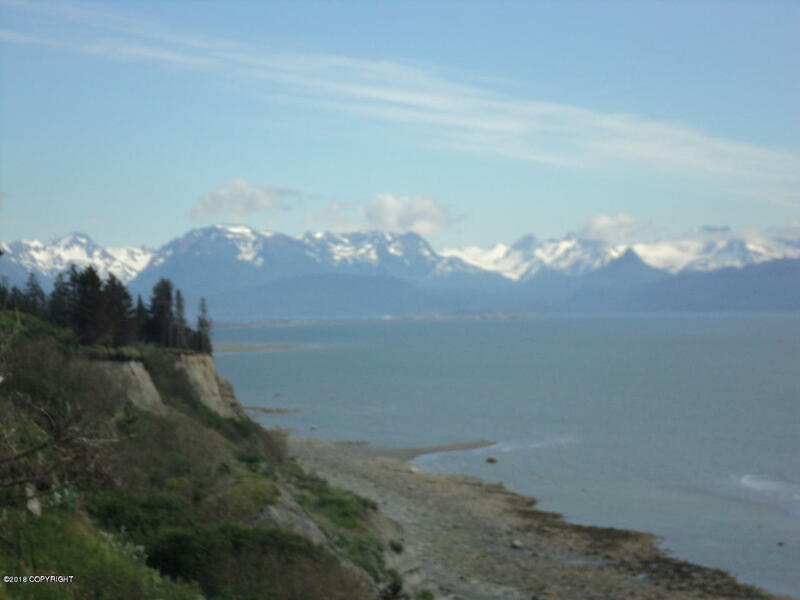 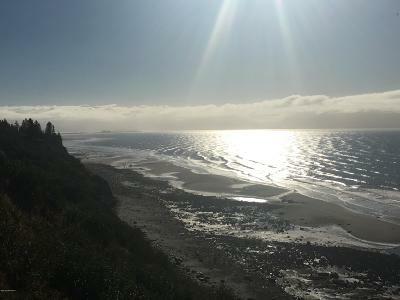 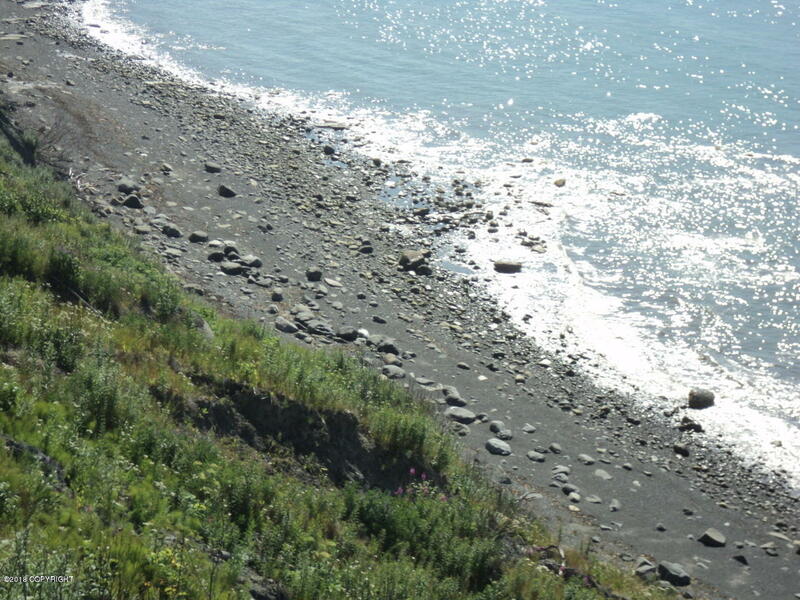 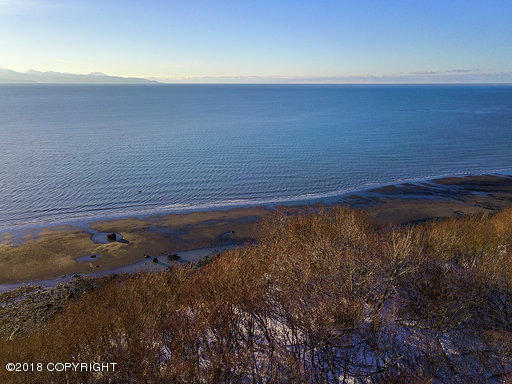 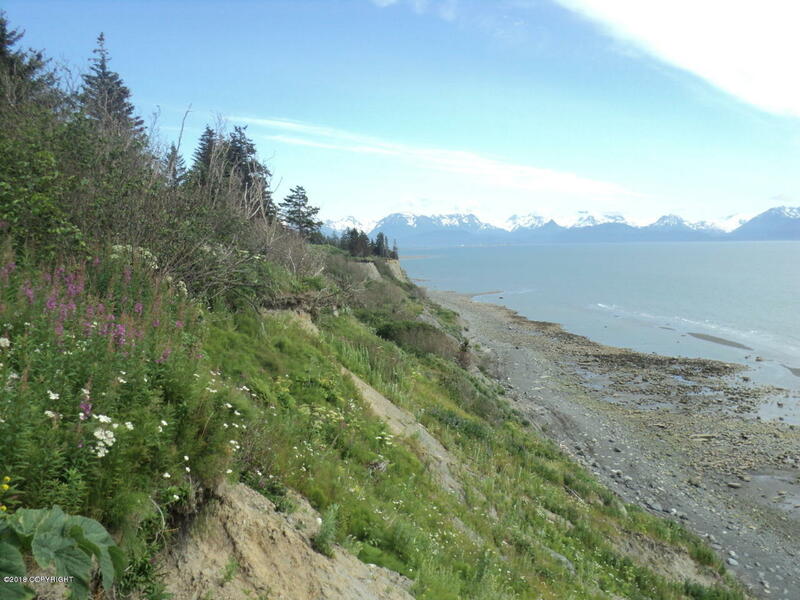 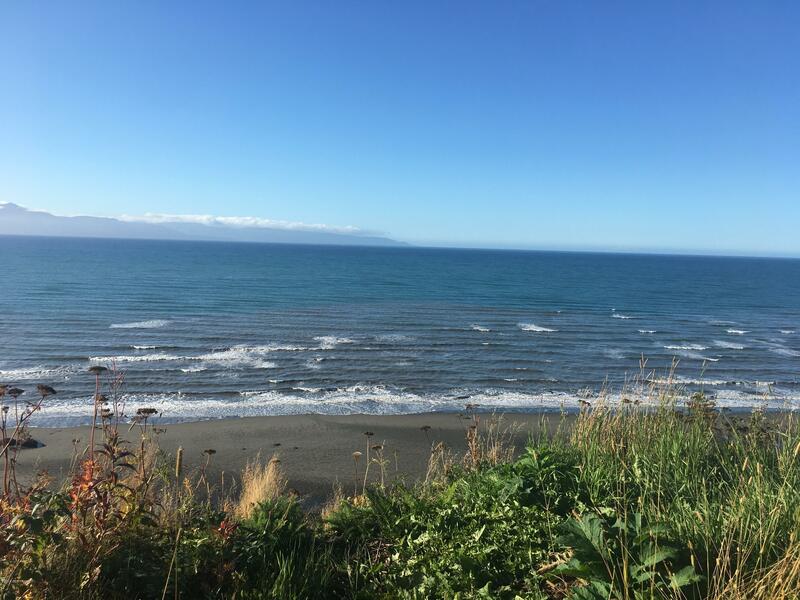 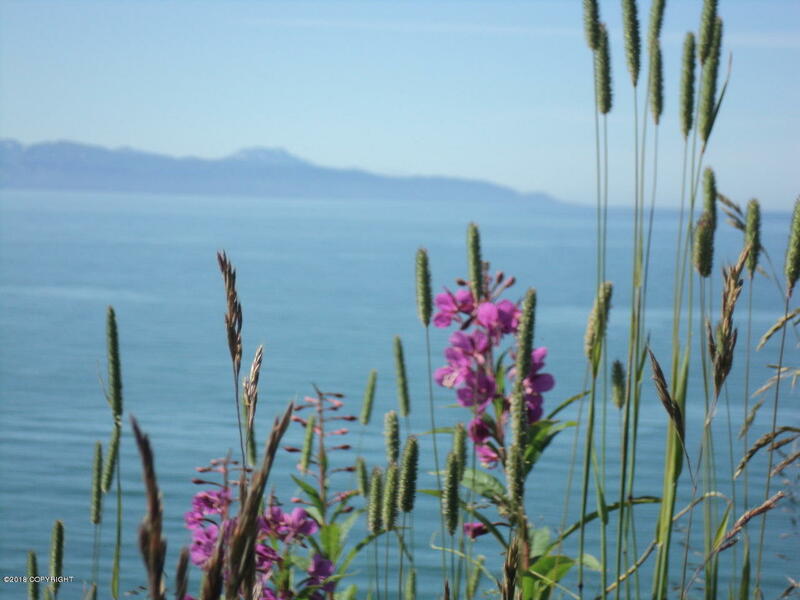 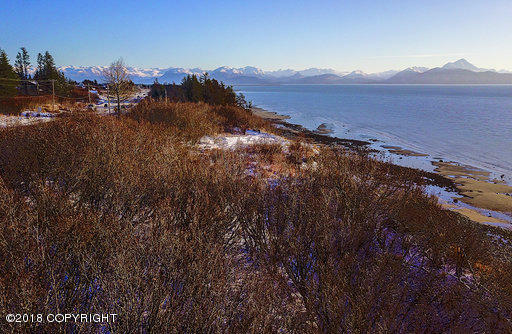 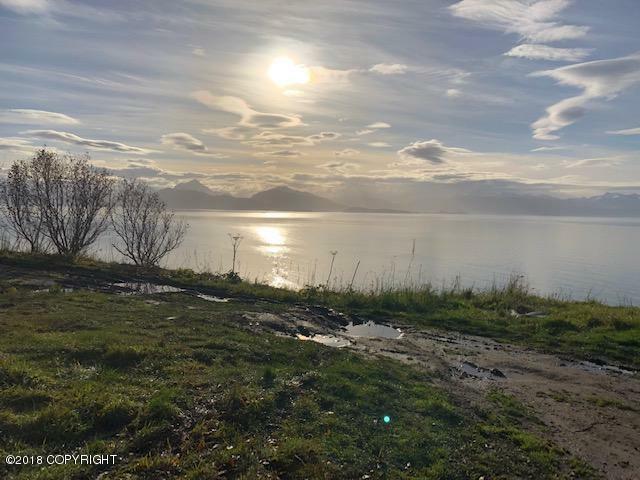 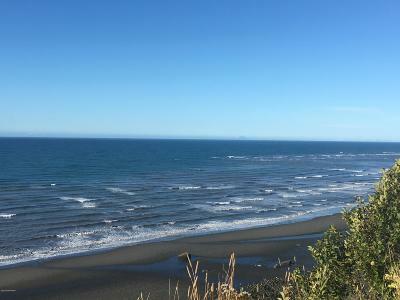 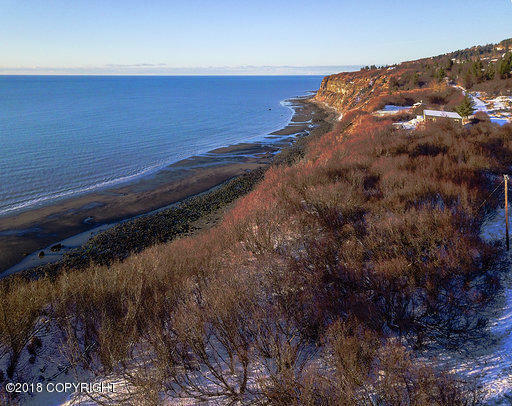 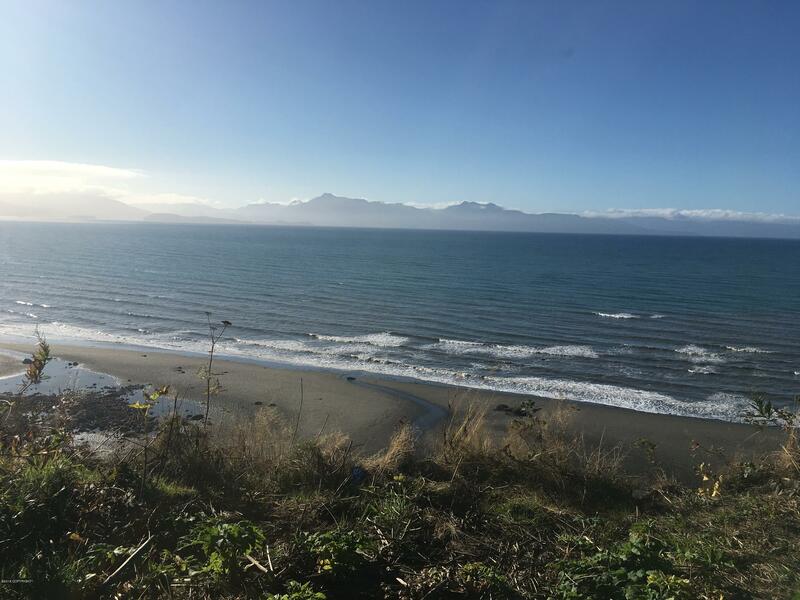 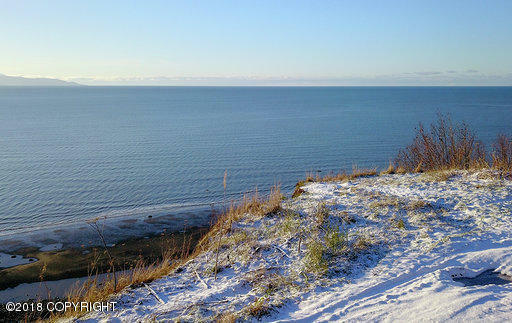 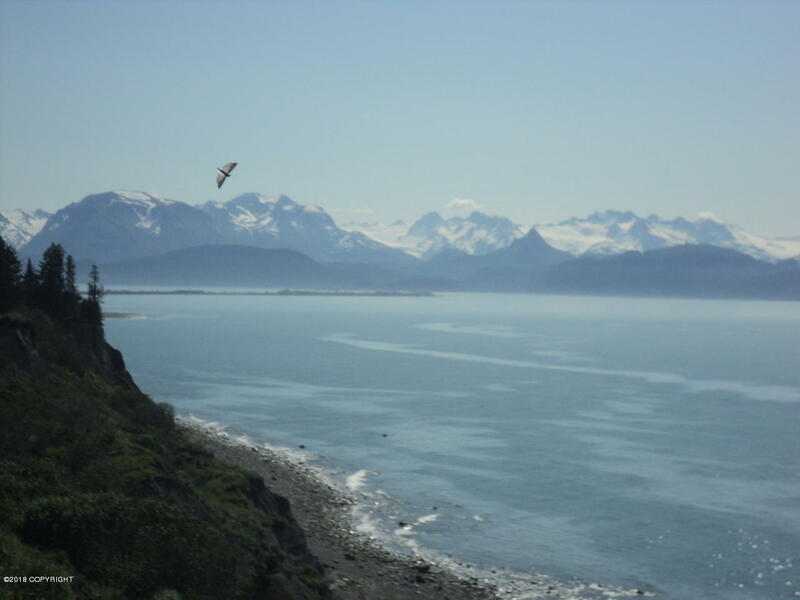 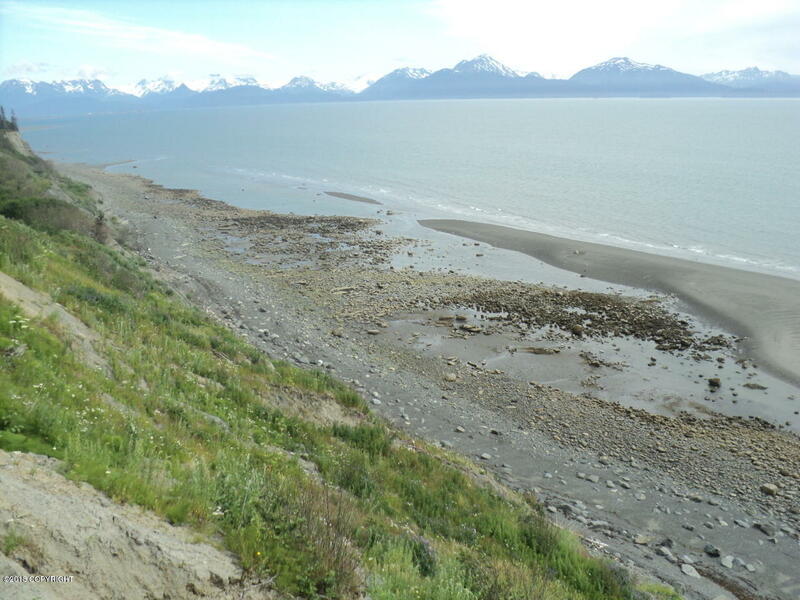 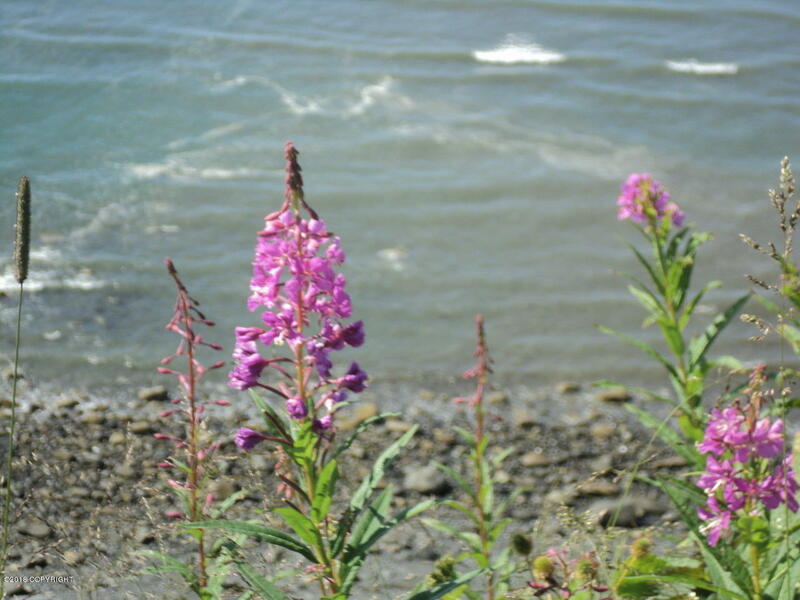 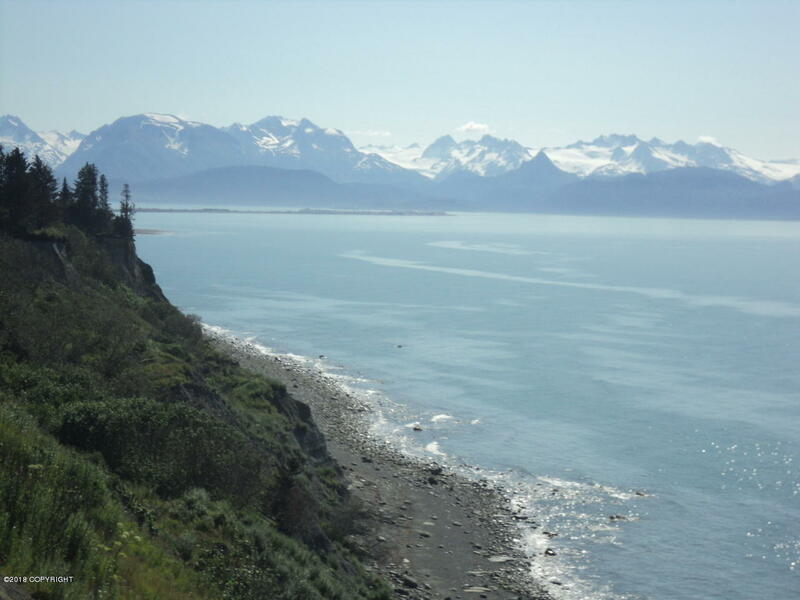 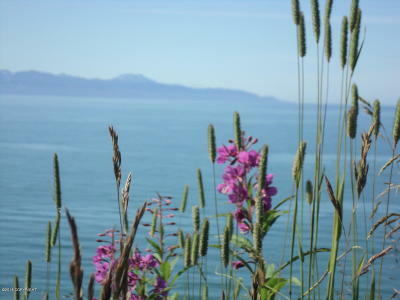 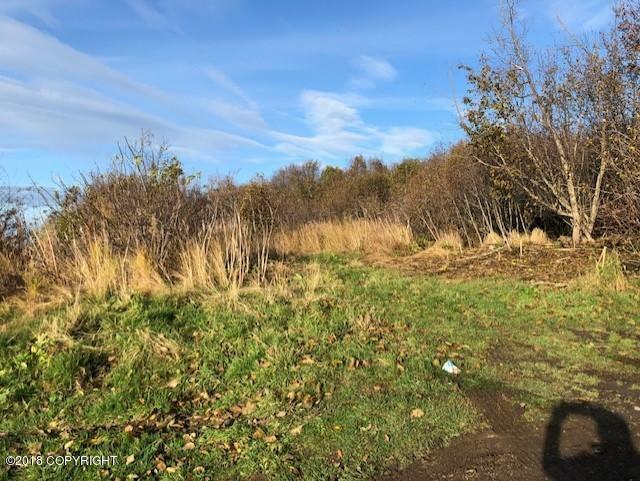 Waterfront parcel is close to town and offers a Gigantic View of Kachemak Bay and Cook Inlet. 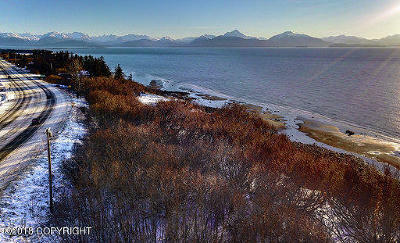 Watch the birds glide by below you while the Sunset lights up the Mountains. You will never tire of the view. 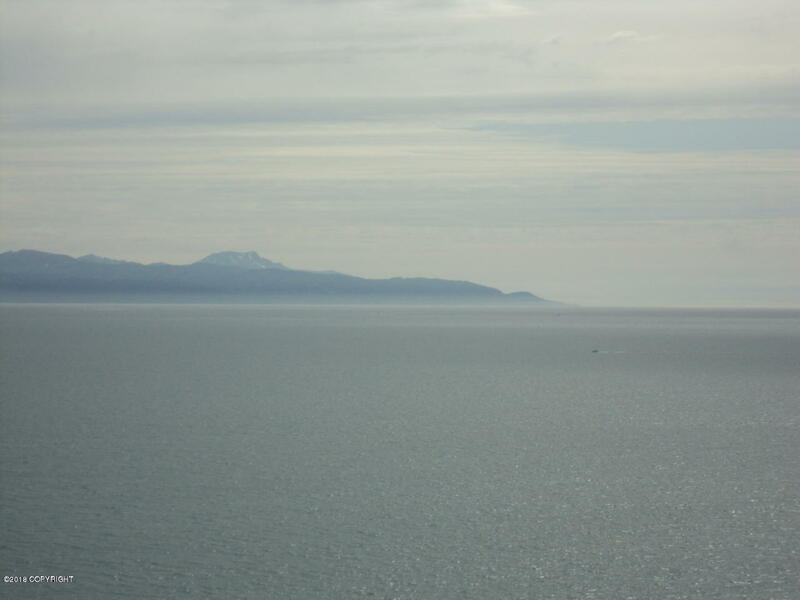 Roll out of bed, Look out the Window, and decide if the weather is nice enough to go out on the boat.